Well what you can do is look up a route making tutorial made by mrsam127 or ThatAviator he has 4 tutorials. It really helps. 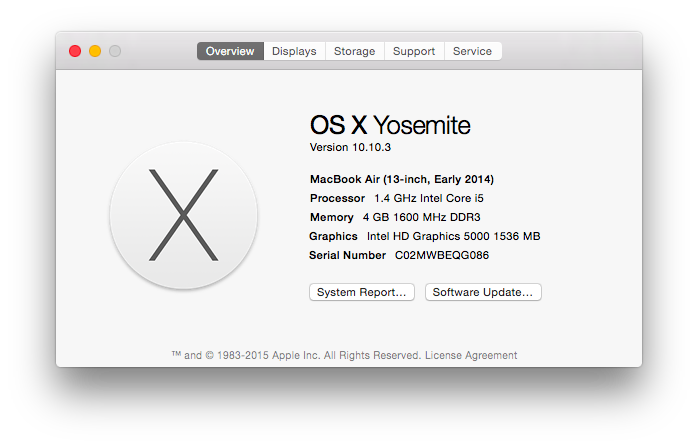 I upgraded my MacBook Air to 10.11, but I haven't upgraded my Pro yet (still 10.10). Let me check on this when I get home and I'll see if I can help. Content Development / Re: How Do I Make A Train that is not Gray? If the train has no exteriors it will load as gray boxes. As far as BVE is concerned, the "train" is really only the physics. BVEStation Network News / Re: Welcome to the new BVEStation! Welcome aboard! Glad you like the content. If you have any questions, never hesitate to ask! MTA rules dictate that the cab light must be off when operating the train. The cab is supposed to darken when you are in the tunnel. The speedometer would still be visible, right? I thought they were supposed to shine regardless. Some of your BEST work. Stellar! Don't go through the trouble of trying to make OpenBVE routes work on HmmSim as the developer has long announced that a 2nd version (under development) will support OpenBVE routes out of the box.